Homes for Sale in Sandy Creek, New York $178,000 1st Carriage House Realty, Inc. 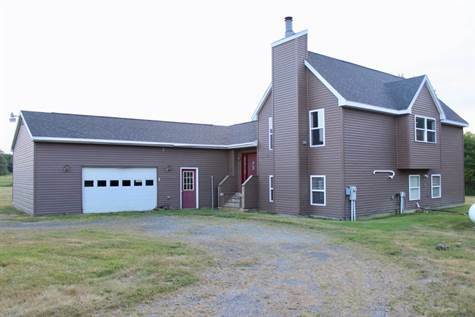 This beautiful 4 bedroom split level home sits approxiamtely 400 feet off from the road on just over 1.5 acres of land. Main level offers an open floor plan for living/dining with a fireplace in the living room to sit around. Enjoy the large family room and deck off of the family room for entertaining or just hanging out with the family, along with an above ground pool. Easy access to both Syracuse and Watertown as it is just 40 minutes from both. So close to the Salmon River, Lake Ontario and snowmobile trails. Must see to appreciate all this home has to offer.